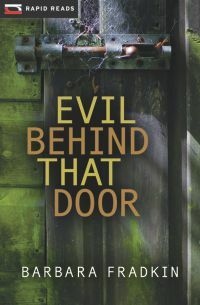 When soft-hearted country handyman Cedric O’Toole agrees to help a former bully renovate his farmhouse, he uncovers more than old fears. Barry Mitchell’s life is a mess. He is broke, just out of prison, and his parents have gone missing, leaving a cloud of suspicion hanging over his head. But it is the battered, boarded-up door in the cellar, and the chilling secret locked behind it, that is about to bring him, and Cedric, the most grief of all.